Racers take your mark and pedal to victory! 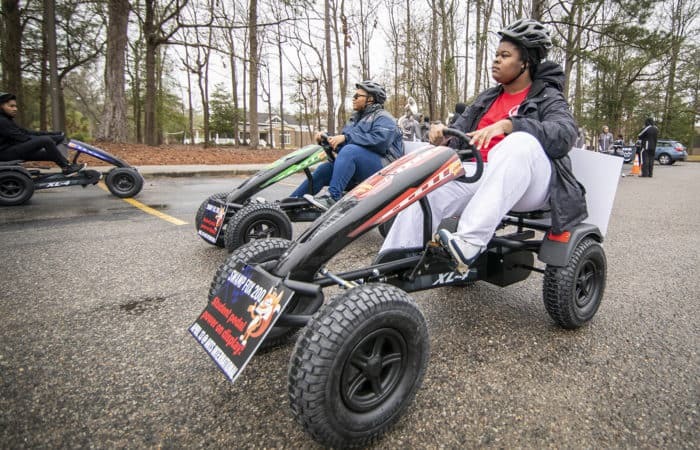 Francis Marion is hosting its first-ever pedal kart derby -- The Swamp Fox 200! Students will race down Alumni Drive on April 13 and battle for the checkered flag at Arts International. 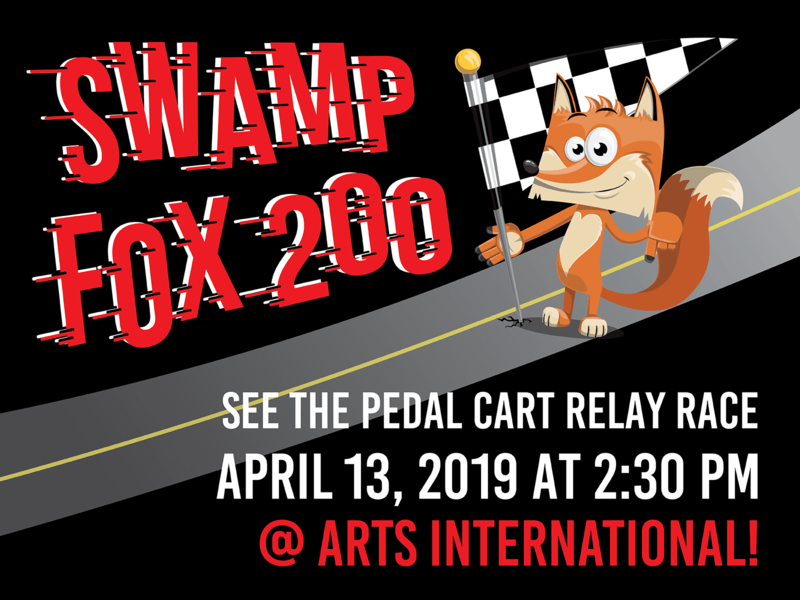 The 2019 Swampfox 200 is Francis Marion’s inaugural pedal kart derby! This event will pit student racers against one another in intense relay races along Alumni Drive in front a cheering crowd on Arts International Day on campus. 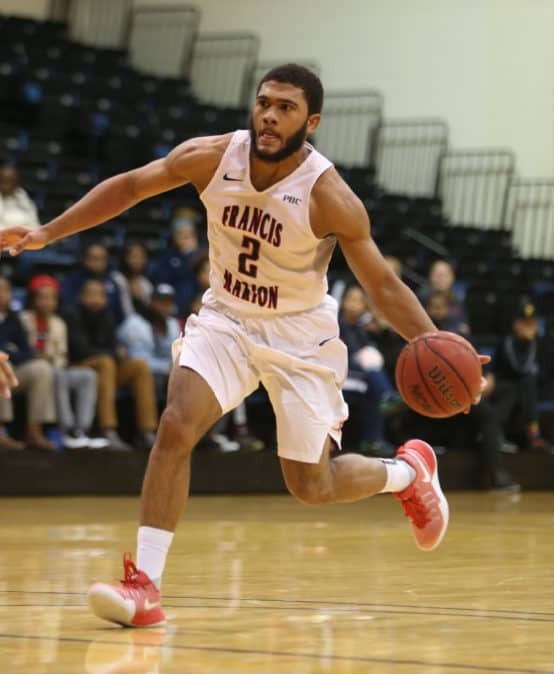 All FMU students in good standing — both academically and disciplinary — are eligible to register for the Swampfox 200. Applicants will be asked to supply their g.fmarion email address as part of the registration process below. 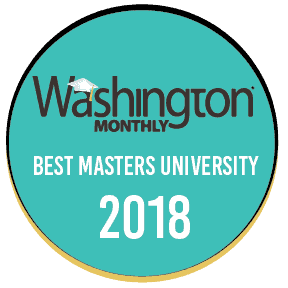 Registration will close on April 1st, 2019. Check-in of all teams for the Races will begin at 12:00 noon. All race teams need to be checked in by 2:00pm. An Awards ceremony will take place at the Race Tent/Start Finish Line immediately following the Final Race. 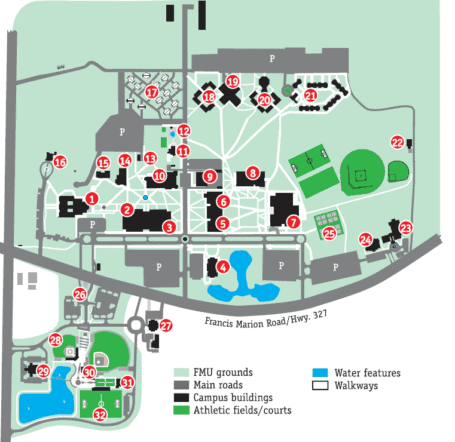 The course will be a specifically marked out circuit along Alumni Drive. For the SwampFox 200 Relay Race there will be designated “Pit-Stop” Driver Change points along the circuit. Teams may change drivers only in those designated spots. Dependent upon the number of entries, there will be Heats of Four Pedal Karts completing the course circuit at any one time. Kart Drivers may not intentionally ram another Kart, or cause harm. Violators will be disqualified! The winners of each Heat will Race in either a semi-Finals and/or the Finals, depending on the number of team entries received.